Following a 15 year battle, Spain's Supreme Court has ruled against plans to dredge a new shipping channel in Doñana National Park, a World Heritage Site and Ramsar Site in the south of the country. 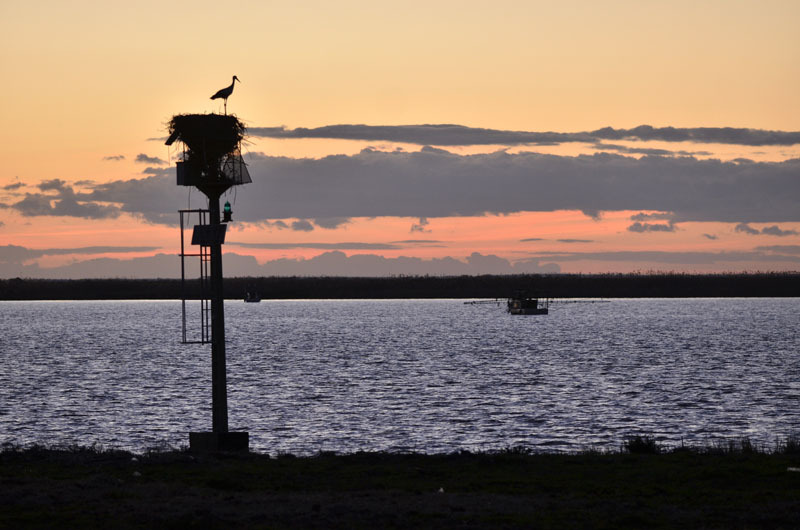 The decision against dredging the Guadalquivir River is a major victory for the future of the park, one of Europe’s most valuable wetlands and a sanctuary for millions of migratory birds. The court’s ruling follows an appeal by WWF-Spain. 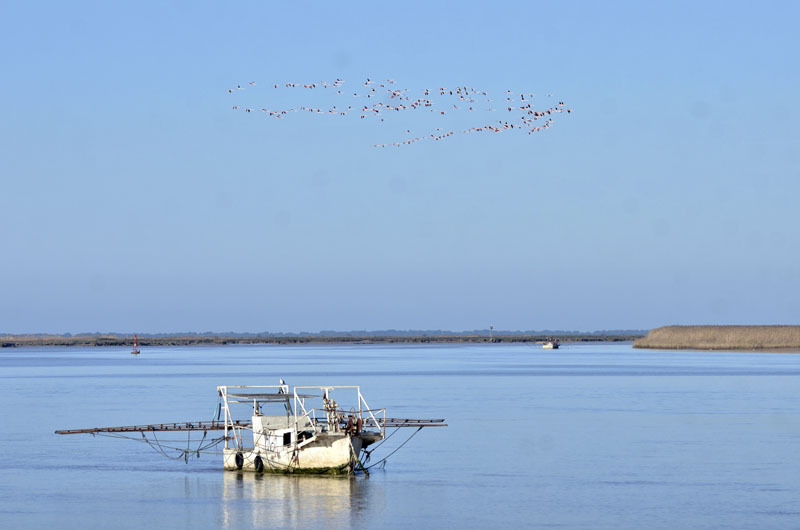 The dredging plan, included in the Guadalquivir Basin Management Plan, called for creating a deeper and wider channel along the 90km Guadalquivir River that runs through the national park on its way from the Atlantic Ocean to the city of Seville. The scheme has long been opposed by a coalition of conservationists, farmers and fishermen because of its impact on the national park and the river. Doñana is one of the most important wetlands in Europe providing shelter to over six million migratory birds and highly endangered species such as the Iberian lynx and the imperial eagle. 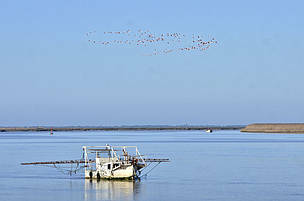 In 2010, a scientific committee determined that dredging was ‘incompatible with the conservation of the Guadalquivir Estuary, and therefore, with the conservation of Doñana National Park’. The estuary is the backbone of the protected wetland, and according to scientists, the project would have negatively affected its unique biodiversity. The Spanish Supreme Court agreed, ruling that the dredging would cause 'modifications or alterations' of the estuary watershed. The judges declared that this would deteriorate the natural area. Doñana is protected by almost every conservation designation, including National Park, Natural Park, Ramsar Site, Natura 2000 Site and World Heritage Site. WWF has been involved in the park for over 50 years, agreeing to the purchase of 6,794 hectares of Coto Doñana in 1963. The sale saved Doñana from destruction and transformed the region into the first biological reserve of Spain. The park provides shelter to over six million migratory birds. 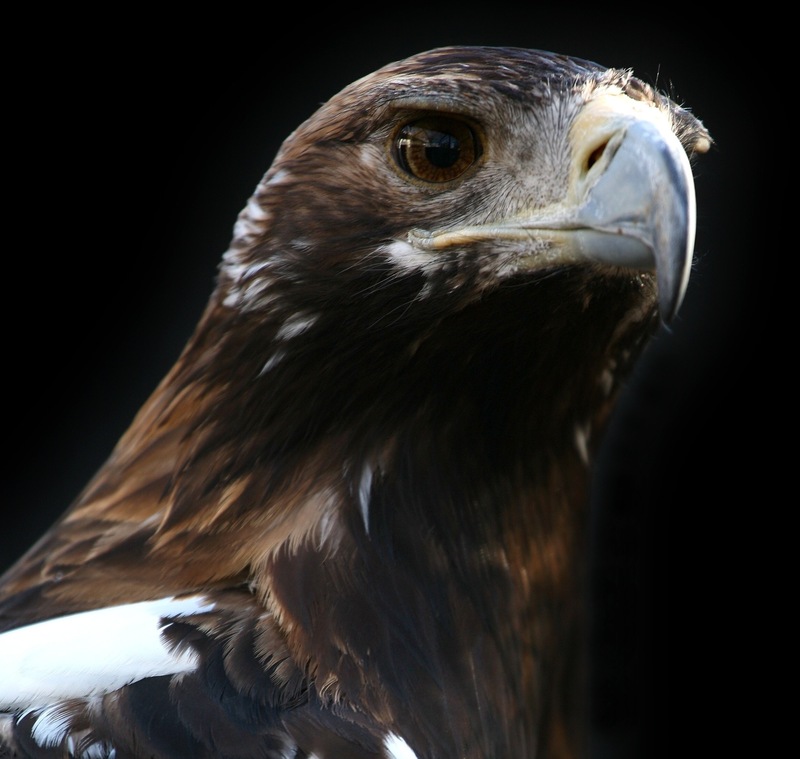 The Iberian Imperial Eagle is a bird known as a symbol of strength and power and also represents nature conservation and biodiversity in Portugal and Spain.